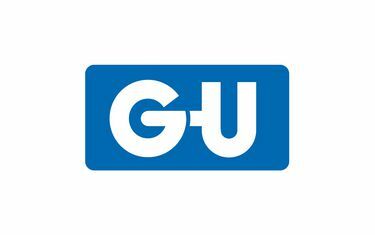 GU Automatic is renowned worldwide for its innovative, secure and reliable solutions for automatic entrance systems and door automation, revolving doors, all-glass sliding walls, security curved sliding doors and controlled physical access. 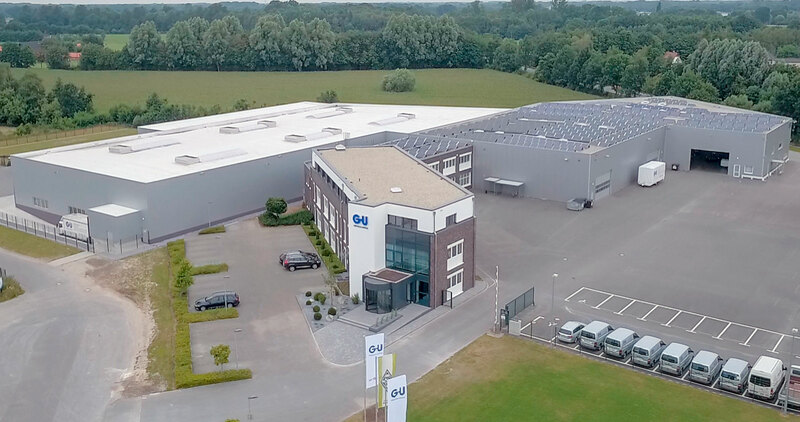 All products of GU Automatic, which belongs to Gretsch-Unitas Group, are developed and produced in Rietberg, which is in the region of Eastern Westphalia (Germany). The range of services also includes the installation and commissioning of automatic entrance systems. To make this possible, the (more than 220) employees at the Rietberg site are supported by a nationwide network of sales employees, service employees and partner companies.